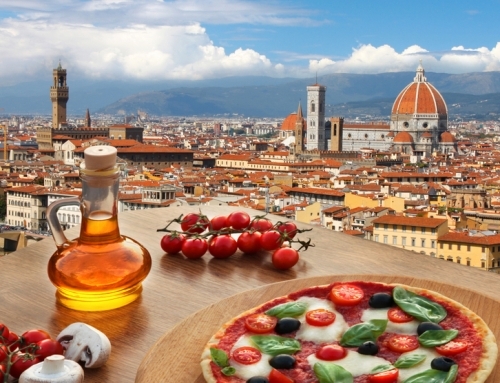 What kind of houses can I buy in Italy? 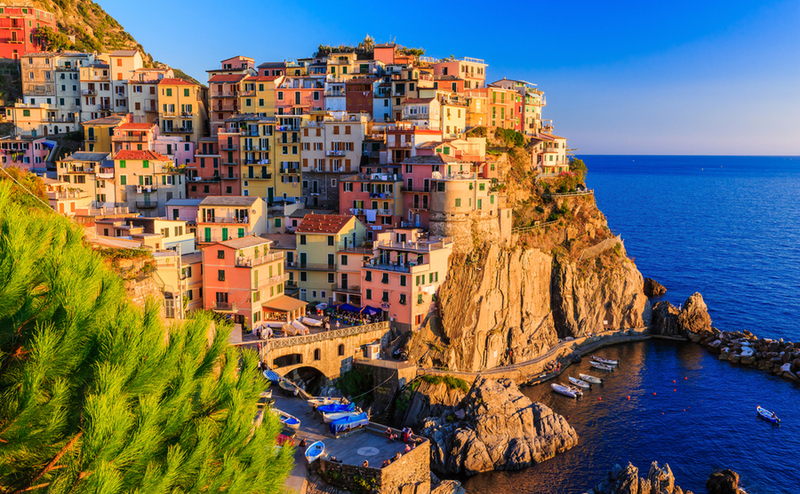 Italy has an architectural heritage to rival any country’s – from the very grandest palaces down to the simple charm of a rustic labourer’s home. That said, with such stunning surroundings, it’s almost difficult to find something that isn’t stunning. 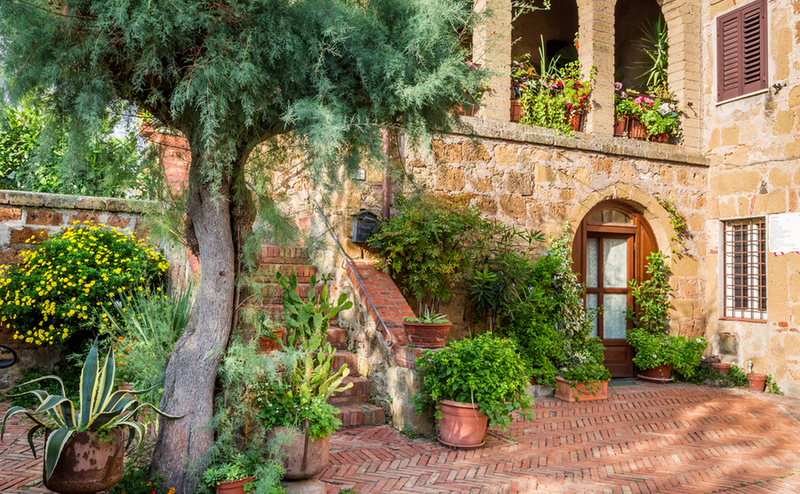 Today, we’re taking a tour through the main types of Italian homes that expats could buy. Most Italians live in an apartment, many in charming old buildings, making it one of the most common types of Italian homes. 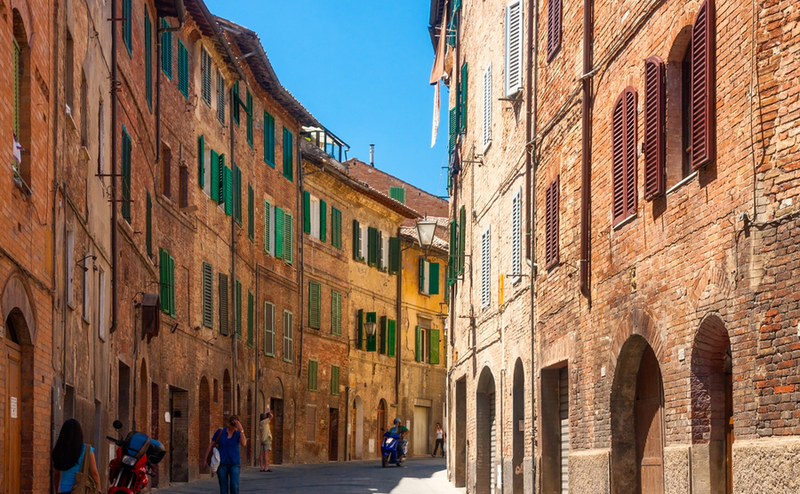 The classic Italian city is dense and walkable. 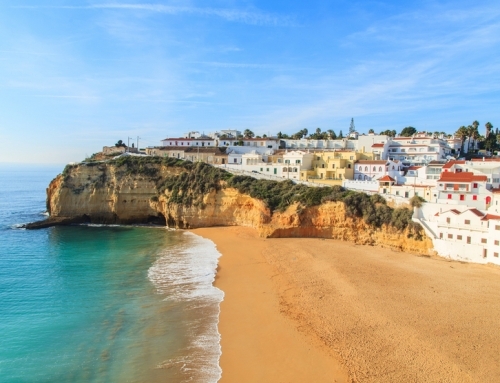 Charming, pastel-coloured flats – many over a century old – line narrow streets and overlook bustling squares up and down the country. The thin streets can seem alien compared to the wide, open spaces we consider desirable in northern Europe, but they serve and important purpose: the shade acts as a natural a/c, keeping things cool and comfortable. You will sometimes be right over a busy road, but hearing the sounds of the city (and smelling delicious food from the ground-floor café) are part of the charm. Italian apartments are often quite narrow, so they can look small from the street – but they’ll extend back quite a way. If you score yourself a top-floor one, the pay-off for having a lot of stairs (many don’t have lifts) is sometimes a roof terrace with stunning views. Over half of Italy’s population lives in an apartment, so it’s much more usual than it is in the UK or Ireland. A villa is one of the most recognisable types of Italian homes. Another very typical type of Italian home that we’ve all encountered, villas are a popular choice for expats in Italy. You’ll find a whole range of styles, from very Italianate designs through to ‘general Mediterranean’ – whitewashed with bright red roof tiles. These are often some of your best bets to find a private swimming pool, sometimes surrounded by the typical cypress trees. A villetta, as the name implies, is just a slightly smaller villa. Both villas and villettas how we think of them today are generally from the 20th or 21st century. 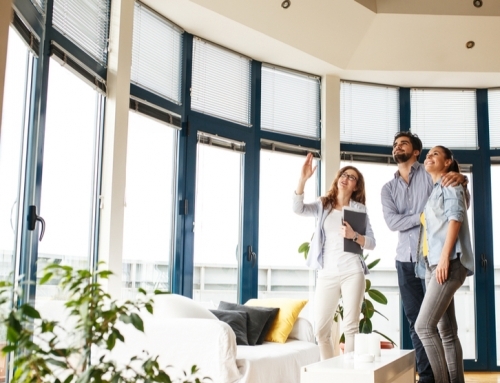 The newer design, the more likely it is that you’ll get more on-trend features like large windows, taking advantage of a/c to let plenty of light in without overheating. Older designs will be a bit darker inside and often have excellent cooling properties. Many will have a cellar, in addition to ample living space and sleeping space. A cascina will normally have a courtyard, which you could now do up as a beautiful communal space like above. You’ll generally find a cascina in the Po Valley, particularly in Lombardy. Typically, these are detached, rural homes built around a courtyard. Some would be single-family homes, but the vast majority housed several families. 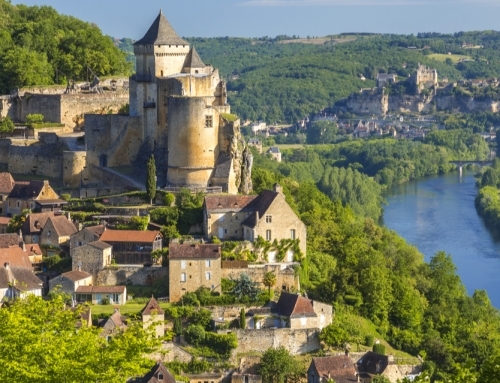 Today, they’re a popular choice for expats looking to start up a B&B kind of business – you’ll normally find plenty of space both for family and guest accommodation. If you’re lucky, you can even get other intriguing features, including fortifications and maybe even the remains of a moat! This type of house is historic, with most dating from between the 16th and 19th century. An interesting aside is that all airports in the Milan region were built on top of an old cascina – something that would probably have astounded their original builders centuries ago. 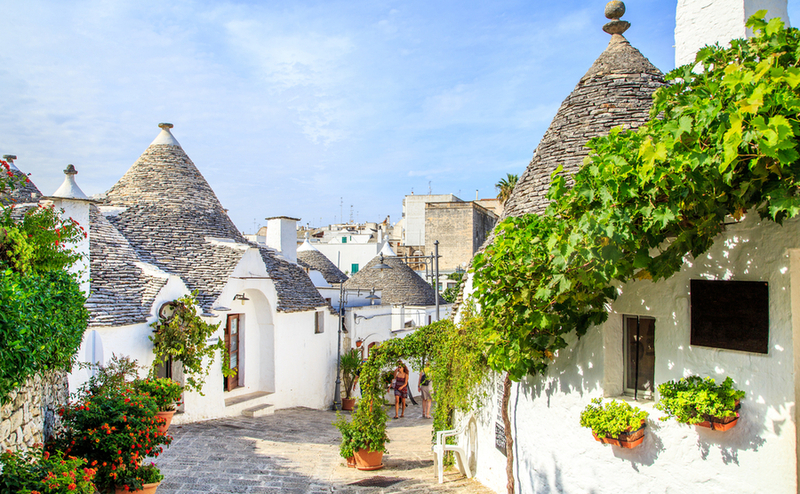 Almost ‘Hobbit-home’-esque, a trullo is one of the most captivating types of Italian homes. Trullo are some of the most intriguing types of Italian homes. Looking a bit like a more updated roundhouse, they’re generally circular with pointed roofs. Typical to the region of Apulia/Puglia, these houses usually have a dry-stone construction, with a double set of layers on the roof to keep it watertight. Many are in ruins today, but you can occasionally still find one coming onto the market. They’ll often have been lovingly restored, as they really are quite special homes. 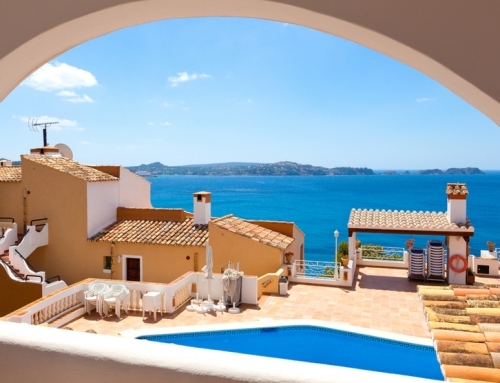 As another plus, their unusual character gives them great potential as boutique holiday rentals, should you chose to generate income from your property. Baita and chalets are the types of Italian homes most typical of the Alpine regions. Head away from the more southern parts of Italy into the Alps and you find the baita style. These old mountain huts are generally small and built in stone. Many have suffered through periods of disuse, only to be brought to life again as second homes. 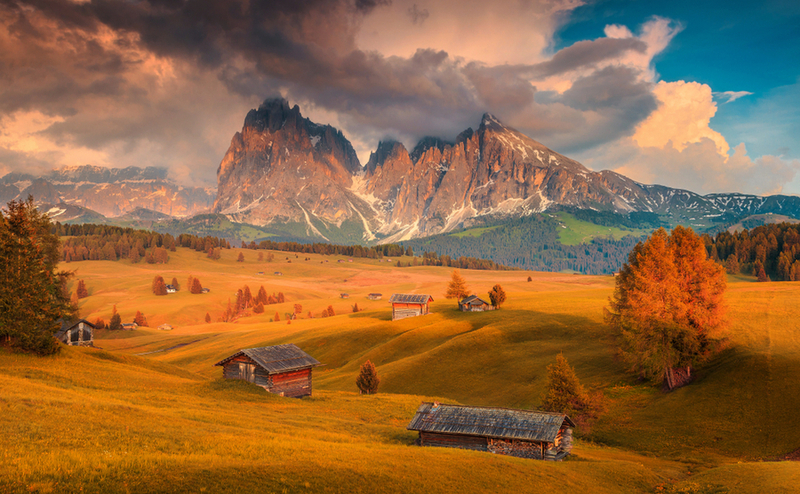 They go hand in hand with the ‘chalet’ – a French word, but one you can associate as much with Italy. Of course, no article about Italian homes would be complete without the famous palazzi. 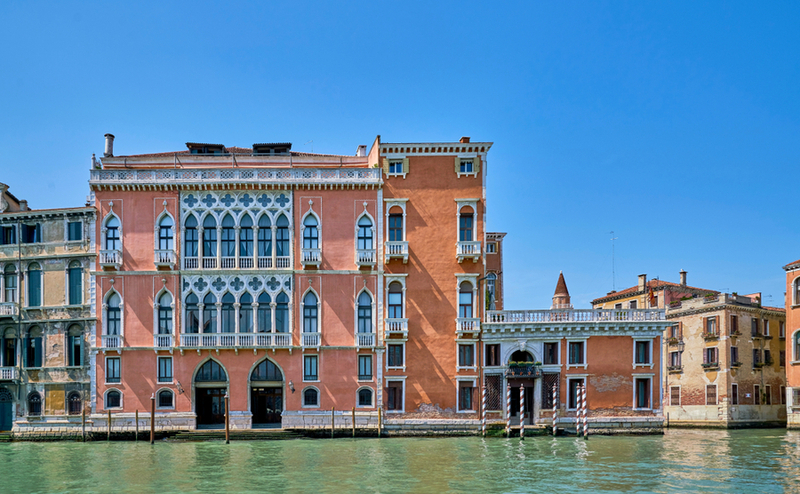 From the grand canalside homes of Venice to the proud town palaces of Florence, these grand homes are getting a new lease of life from expat owners. Normally, you’ll find the biggest rooms on the piano nobile – the ‘noble floor’, or first floor. 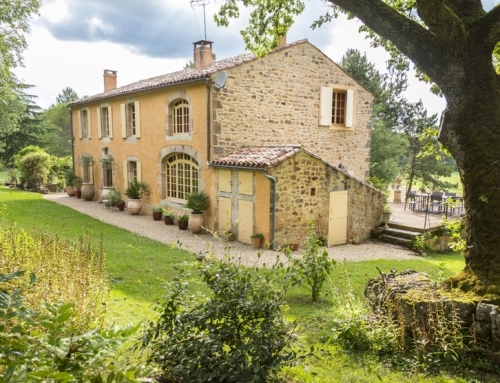 In the countryside, you can find sprawling gardens and plenty of reception rooms. Many palazzi will still have original features, like frescoes, ceiling paintings, engraving and more. Sometimes part of the fun of restoring one is uncovering these old features and making them the centrepiece of your new design. 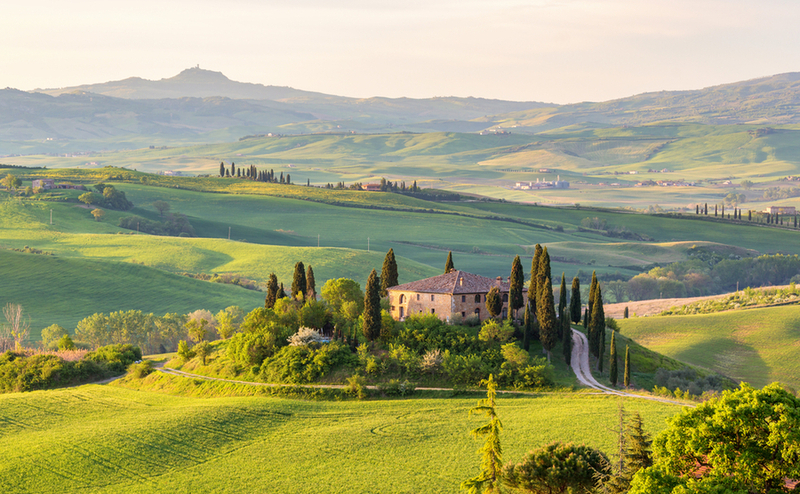 Wherever you wish to live in Italy, knowing how to negotiate for your property should get you a little more house for your money! Download our guide: How to Negotiate Abroad.